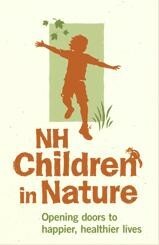 Join The Nature Discovery Center for the Discover Wild NH Day! 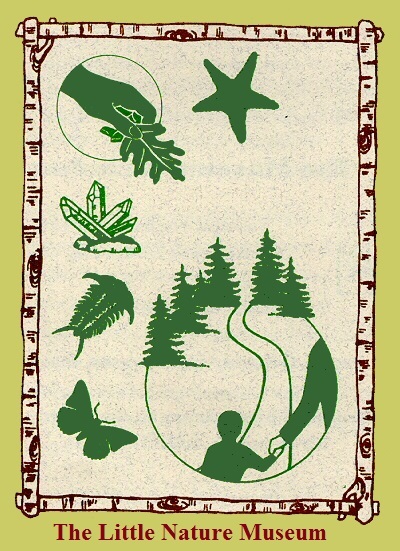 The mission of The Nature Discovery Center is to develop awareness and appreciation of the natural world and the environment through the Museum's hands-on and interactive collections, trails, and educational programs. The collections include rocks, minerals, fossils, sea life, insects, mounted birds and mammals, and plants. 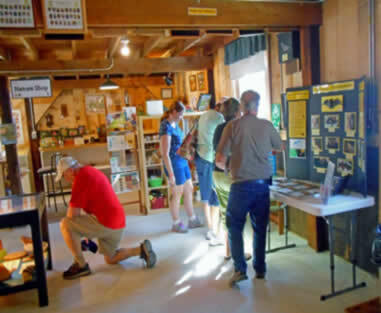 There are also interpretive exhibits, hands-on activities (with prizes for children), and interpretive trails to enjoy. 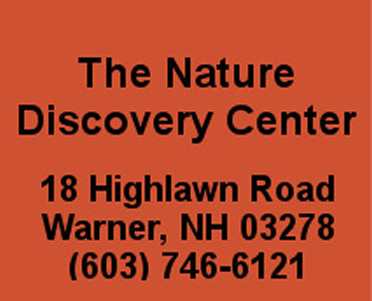 The Nature Discovery Center is a federally registered non-profit organization. The Museum is appropriate for adults and children. It is also open by appointment for groups of 6 or more. General Admission: Adults: $6; Seniors & children (1 year old and up), $4; Families:1 or 2 parents w/ children, $15; Nature Discovery Members, Native Americans, and Active Military are free. Mt. 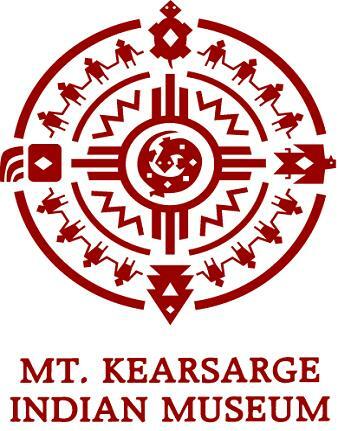 Kearsarge Indian Museum (MKIM) members: ½ price with their MKIM card. Group Visits: If you wish to make an appointment for a 90-minute guided museum visit during a weekend or a weekday, admission is $3 per person (including chaperones), plus a group fee of $25. One chaperone per five children is required. No strollers are allowed in the museum during a group visit. Appointments can usually be made only on weekdays. Small groups may be allowed to visit on weekends. Members of The Nature Discovery Center always receive FREE ADMISSION to The Nature Discovery Center. Payment in cash or by check (made out to The Nature Discovery Center) is due at the beginning of the visit.